Rob and his team are the best in their field!!! Very knowledgeable and comprehensive in their ideas and plans and watching a project come to fruition is amazing! 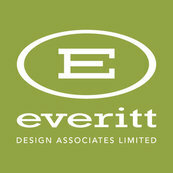 Highly recommend Everitt Design and Associates! !